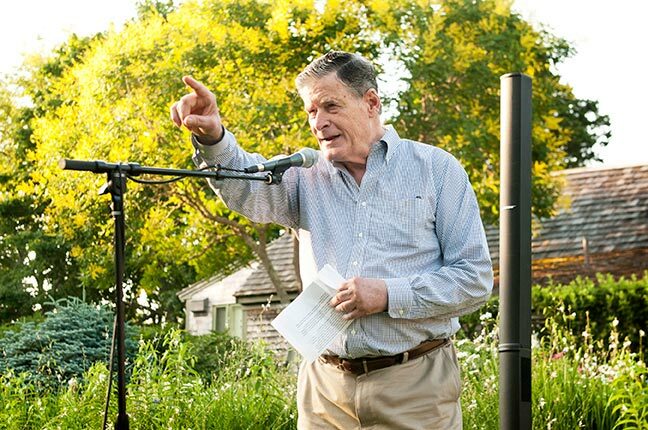 Supporters of the Animal Shelter of Martha’s Vineyard turned out in record numbers for the annual benefit garden party and benefit auction held this past Sunday in West Tisbury. 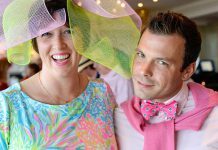 “It was the biggest year we’ve ever had, probably a third more people than we had last year,” said Greg Orcutt, a member of the board of directors. 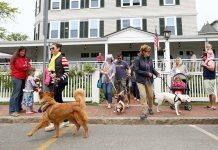 The shelter is in its fourth year of operation as a private non-profit charity, depending entirely on private donations since 2009, when the Massachusetts Society for the Prevention of Cruelty to Animals announced it could no longer fund the facility.